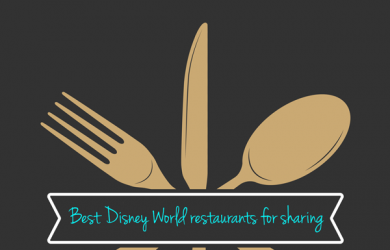 The most popular restaurant at Disney World is Be Our Guest Restaurant in Magic Kingdom. 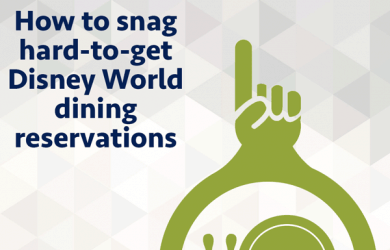 Reservations are often difficult to get, but here are tips to help. 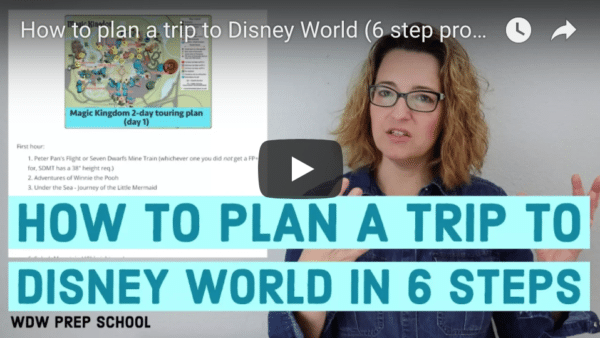 There is no denying that the money spent for food on a Disney World vacation can really add up. Fast. But you could get it for free. Here’s how. 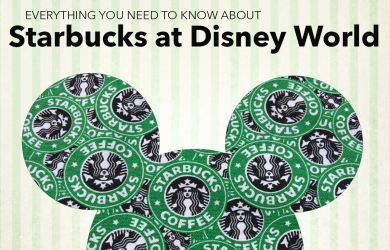 If you’re visiting Disney World, you may not realize that you can find your favorite Starbucks drinks at all 4 parks and Disney Springs too. Here’s how it works. 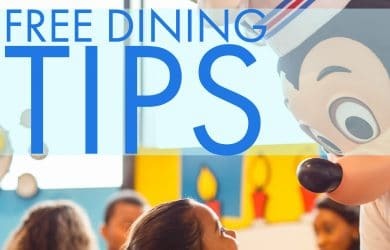 One way to stretch your dining budget or Disney Dining Plan credits is by sharing meals. Check out this list of places to eat that offer large portions. We often talk about pre-park opening breakfast reservations, but not about the attraction perks that sometimes come along with those. Here’s how it works. Probably the hardest part of booking a Disney World trip is deciding on and getting all of the dining reservations you want. 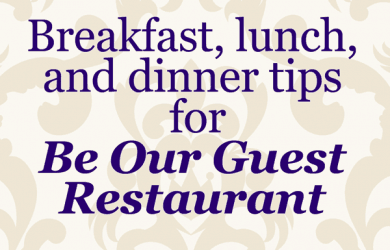 Here are our tips on how to snag difficult dining reservations.